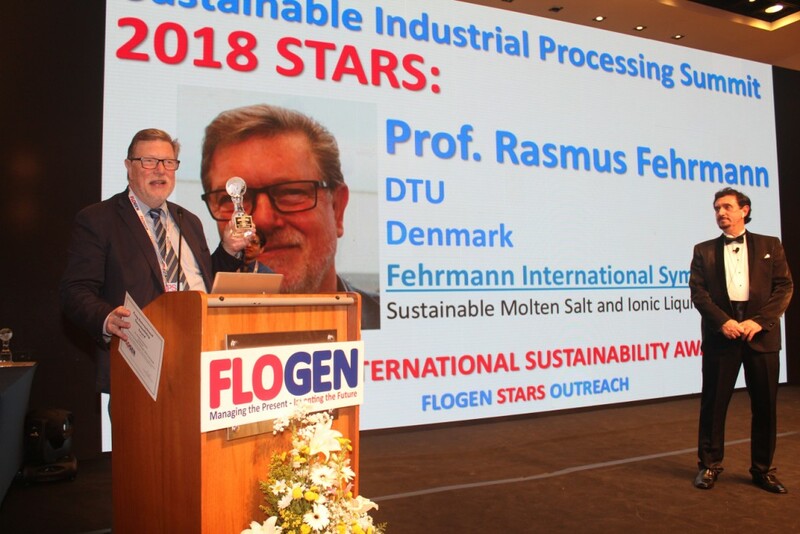 Rasmus Fehrmann is Professor at the Department of Chemistry (DTU Chemistry) and Head of the Centre for Catalysis and Sustainable Chemistry, Technical University of Denmark (DTU). He holds the chair in "Fundamentals and Applications of Ionic Liquids", most probably the first chair worldwide dedicated to ionic liquid research. After graduation from the esteemed high school, âˆ…regard Gymnasium, in Copenhagen, Denmark in 1967, he enrolled at the Technical University of Denmark, becoming Cand. Polyt. in Chemistry (Civil Engineer in Chemical Technology) in 1973. He continued immediately thereafter as Lic. Techn. (PhD) student at DTU, supported by The National Foundation of Technical Science obtaining the PhD-degree in 1976. Thereafter he was awarded university candidate and senior scholarships at DTU, as well as postdoctoral fellowships at the Institute of Catalysis in Novosibirsk (Russia), UniversitÃ© de Provence (France), and University of Patras (Greece), before taking up - since 1986 -permanent positions as Assoc. 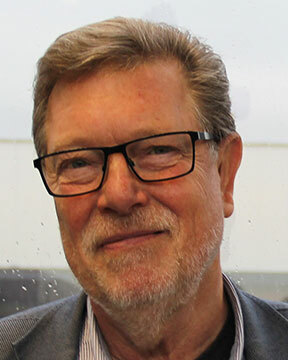 Prof., Docent and full Professor at the Department of Chemistry (DTU), Denmark. In addition, he has been adjunct Professor at the University of Alabama (US) since 2010. Further, among numerous significant scientific administrative positions, he has been Head of the Board of Education at Department of Chemistry (2000 - 2011), Head of Department Section of Inorganic Chemistry (2011 - 2014), Chair of the EU-COST Action EXIL (Exchange of Ionic Liquids) (2014 - 2017), Head of Centre for Catalysis and Sustainable Chemistry at Department of Chemistry (2008-present), and on the national level, board member of the Danish National Committee for Chemistry (2000-2012). He is also member of a row of international chemical societies. Over the course of his career, his research has primarily focused on chemistry and applications of molten and solid ionic media, including molten salts and ionic liquids. Thus his early research activities concerned complex and redox-chemistry in molten chloroaluminates, followed by intensive studies of catalysis in molten salts, with emphasis on the chemistry of the sulfuric acid catalyst, i.e. the vanadia-pyrosulfate-sulphur di/trioxide molten salt-gas mixtures. Besides structural and thermodynamic information, his research has led to molecular understanding and development of advanced industrial sulfuric acid catalysts on the market today. This research has resulted in over 60 international publications, including the formulation of a reaction mechanism, which remains considered as state-of-the-art today. Beginning in 2001, he initiated, as the first in the Nordic countries, ionic liquid research. This led to the first publication in 2002 by a PhD student in his group, followed by 40 international publications to date, including books and book chapters. He has been an international pioneer on the concept of supported ionic liquid phase (SILP) materials, including heterogenization of homogeneous catalysts. This facilitates continuous flow operation of a fixed bed catalyst system, based on non-volatile ionic liquid solutions of the active transition metal complexes distributed in a high surface area porous inert support. This concept is very attractive as industrial alternative to the homogeneous catalytic batch process design, where work-up of products and separation and recycling of the catalyst solutions are often cumbersome and energy intensive. The SILP catalyst concept is now being pursued industrially regarding alternatives to important industrial homogeneous processes, such as alkene hydroformylation, acetic acid by carbonylation of methanol, and the water-gas shift reaction- but more processes will undoubtedly follow. In addition, utilization of the SILP concept for immobilizing ionic liquids with selective gas absorption properties appears to be a very promising new concept, such as for making rotating reversible gas filters as alternative to liquid scrubber systems that demand large volumes, rigorous pumping and very energy intensive operation. This concept will likely be very attractive for an acceptable economic design of filters for industrial CO2 capture, NOx removal, and bio- and natural gas sweetening. Commercialization of this is now being attempted through an industrial collaboration project. Besides these activities, he has also contributed significantly to industrial heterogeneous catalysis regarding important processes; for instance, NOx removal by the SCR in power and waste incineration plants, including alternative catalysts for energy production utilizing CO2 neutral biomass, as well as studies and improvement of catalysts for production of ammonia, nitriles, epoxides, hydrocarbons, and for oxidation of volatile organic flue gas components. 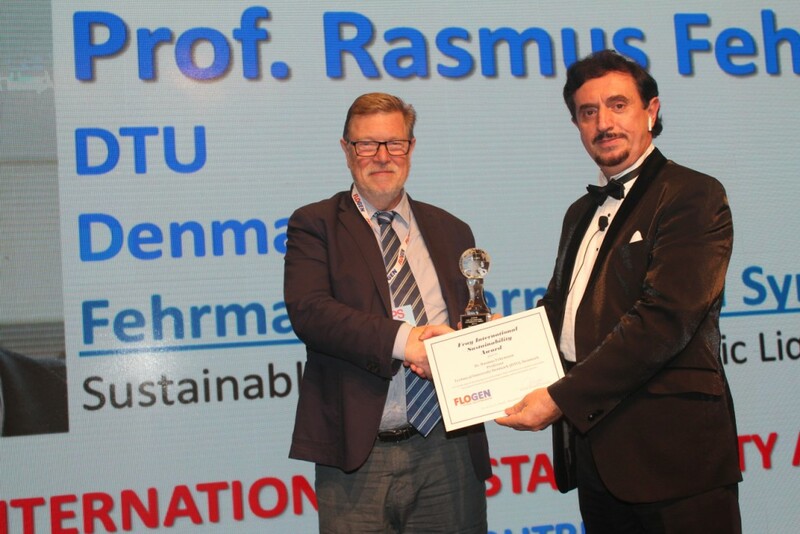 His increased focus on industrial processes and sustainability is easily demonstrated by the 25 patents or patent applications submitted within the last 10 years, of which 6 have been sold to international companies - one for a record high sum in DTU patent history. His research through the years has also witnessed substantial industrial funding, in addition to about a total of 75 MKr (12 M USD) in external funding received throughout his career. The innovative aspect of his research approach is also evidenced by the three DTU spin-off companies he has been co-founder and CEO of so far. Finally, his contribution to the education of next generation researchers is well illustrated by the 40 PhD students he has supervised until now. 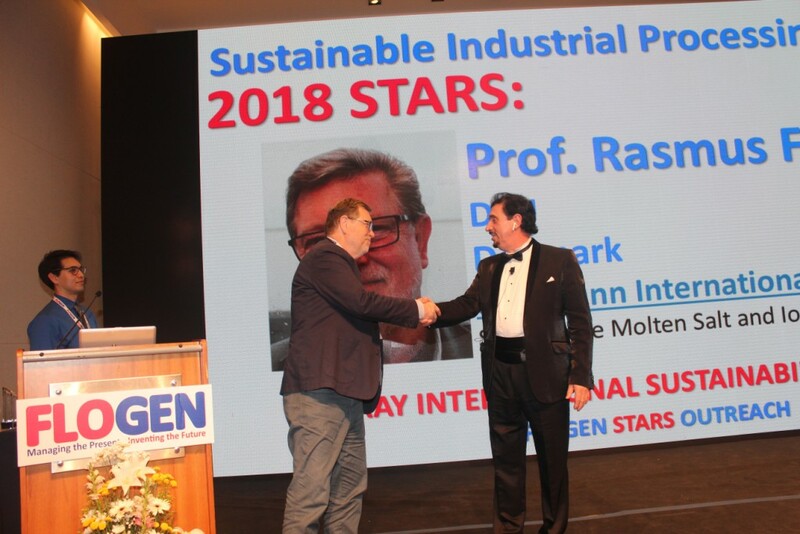 Notably, in the latest decades of his career his research has been particularly focused on sustainability through application of solid and liquid ionic media. The theme of this symposium is therefore dedicated to fundamentals and application of ionic media serving a sustainable world.